As Flick Electric Co. grows from a startup to an SMB, their team is working hard to incorporate company values into every step of the process. 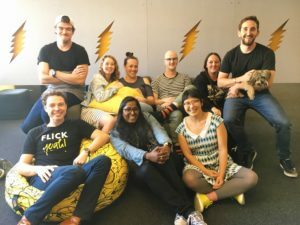 When they first set out to start developing their onboarding process, the team at Flick Electric Co. knew from the start that their values would have to play a front-and-center role as they expanded.  A New Zealand-based power company that launched in 2014, Flick aims to disrupt the status quo of the electricity market by offering Kiwis a fair and transparent way to purchase wholesale power. 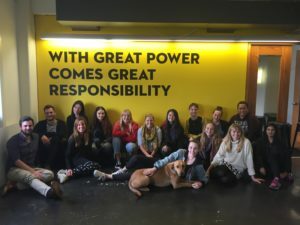 Honesty and bravery are two central components of Flick’s brand and company culture, and they’re striving to portray these values in both internal and external communications. 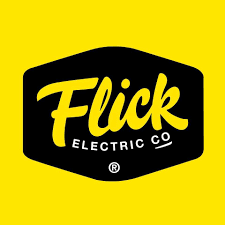 Maeve says Flick hopes to empower their employees to be brave and do the right thing for customers within the power industry. Keeping these values at their core is a major goal for the team as they grow, expand, and create new strategies. With so much at stake, the team isn’t relying on just one person to shape their new onboarding process. Instead, it’s a joint effort across all teams within the company. When the tech team had a big recruitment drive, they worked hard to ensure new hires were being introduced to other teams and given plenty of opportunities to collaborate. Likewise, the marketing team is working to create welcoming materials that help new team members understand the heart and soul of the company. The team hopes that cross-team collaboration early in the onboarding process will help keep their values central as they grow their team. One way they are encouraging interdepartmental communication is through the use of Donut’s buddy pairing system, which they discovered right around the time they started looking at developing onboarding strategies that would help new team members get connected. In addition to assigning onboarding buddies, Flick encourages new hires to sit in with their Customer Service team on phone calls to get a clear picture of what kinds of questions and inquiries they get from their customers. This is helpful for all team members in understanding how their role within the company impacts the customer experience, even if they aren’t in a customer-facing role. For example, developers have been able to see how the tools they are building work in real-time for the customer service team. As Flick continues to develop their new hire onboarding experience, they’re finding more creative ways to communicate company values to new employees and emphasize them to tenured colleagues. These values don’t just help Flick stand out to its customers—they’re a point of differentiation in recruiting and retention as well, and strengthening the company’s mission to help all Kiwis from the inside out. Want to easily build and scale a better people-centric onboarding process? Donut can help.